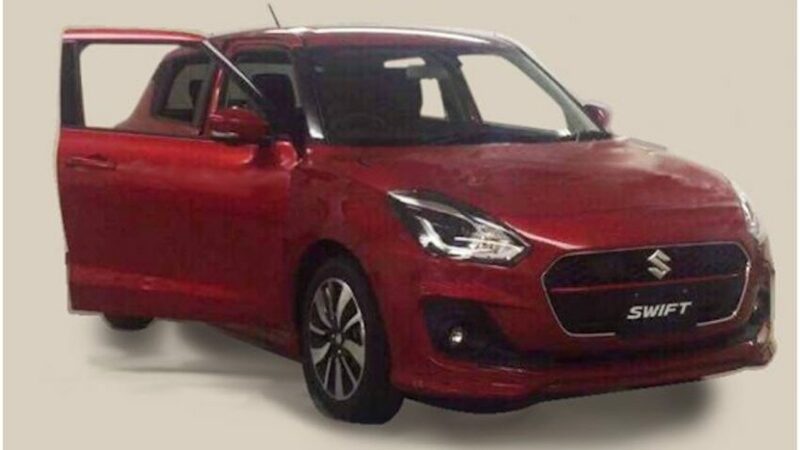 The 2017 Suzuki Swift has been spied undisguised, revealing the final design for the first time. 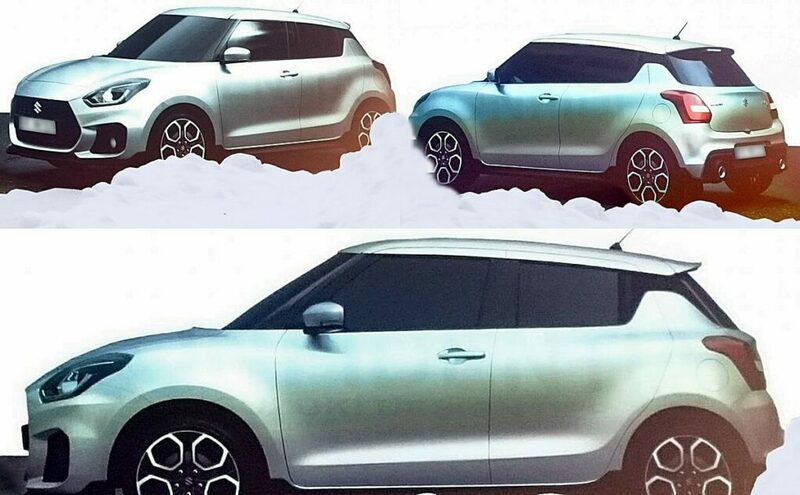 The exterior is similar to render of the next gen Swift that was leaked earlier on the internet. 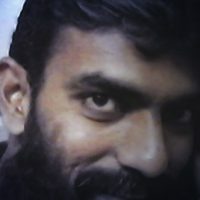 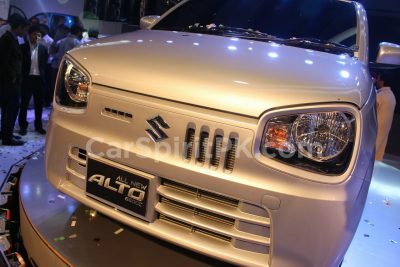 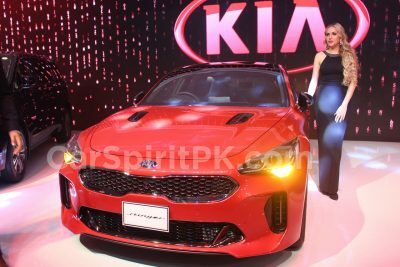 The model featured seems to be the top-end version of the Swift, featuring chrome garnish around the hexagonal mesh grille, a contrasting red embellisher across the grille, fog lamps, projector headlamps, diamond cut alloy rims and turn indicators integrated with the rear view mirrors. 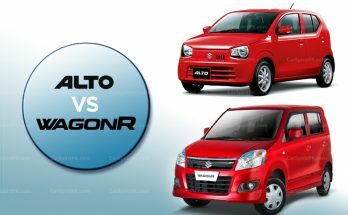 The new Swift will be based on the new Baleno’s lightweight platform, and is expected to weigh between 830-930 kg, depending on the variant. 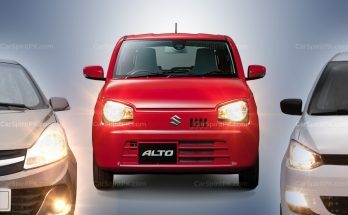 In markets like Japan and Europe, the next gen Swift is reported to offer a 1.2L Dualjet 4-cylinder petrol engine with SHVS and a 1.0L Boosterjet (turbocharged) 3-cylinder petrol engine. 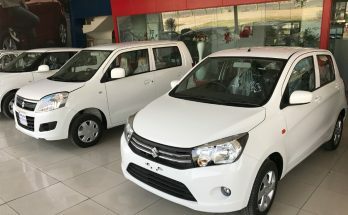 Transmission options include a 5-speed manual and CVT for the 1.2 Dualjet variant, and a 6-speed automatic for the Boosterjet variant. 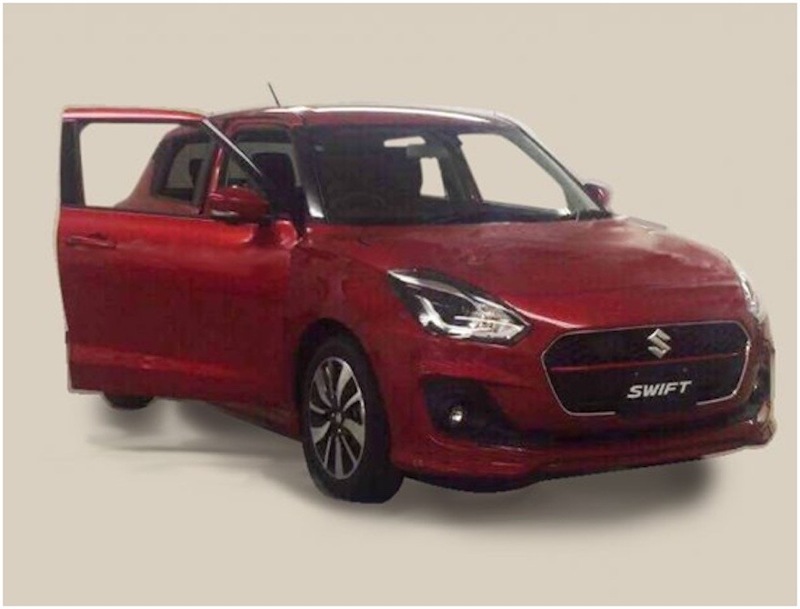 The 2017 Suzuki Swift will reportedly make its world debut at the 2017 Geneva Motor Show in March. 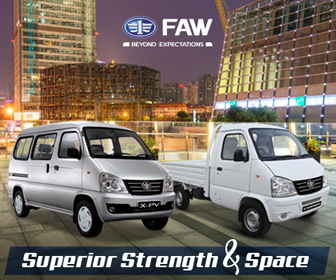 While the world is about to say goodbye to 3rd generation Swift, and welcome the 4th generation Swift, let us keep buying the 2nd generation Swift being sold by Pak Suzuki which was globally available between 2004-2010.